If you are looking for an instant result that lasts longer than your contouring makeup, but want a nonsurgical procedure, than this is the best option for you. Our expert injectors use our signature technique to provide cheek contouring using facial fillers to enhance the cheekbones and balance your overall look. More contoured, defined instant results. 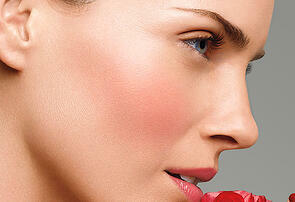 Want to add volume to the apples of your cheek for a more youthful look? This is the right one for you. We can provide more youthful volume using facial fillers to enhance the cheeks. Natural, youthful instant results.